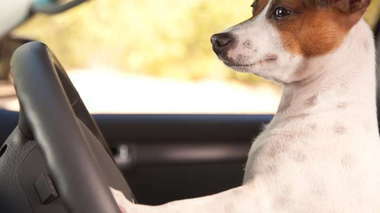 Dog Car Safety: What Are the Safest Cars for Dogs? A look at the half dozen sedans that have topped the list of crash ratings. Crash test ratings are one of the best ways to assess vehicle safety. Learn about the current top models with the highest van safety ratings. The rules of engagement for streets and highways overlap, but have key differences. Learn the best practices for maximum car safety in both situations. Cars can be dangerous environments for dogs, and dogs can be dangerous distractions for drivers. Learn the right precautions to minimize the risks.